Plantronics Corded Headsets: Select any headset from the PLANTRONICS POLARIS HEADSETS page. Important note: If you have the "Avaya" T7316, T7316e models, you will need the M22 amplifier or Jabra Link 860 Amplifier . Since taking over from Nortel, Avaya removed the internal amplifier from the phone. It does not transmit mic volume. Jabra/GN Netcom Corded Headsets: Choose any model from the Jabra/GN Direct Connect Headsets page. These headsets include the GN1200 smart cable (setting 7) for your Northern Telecom phone. 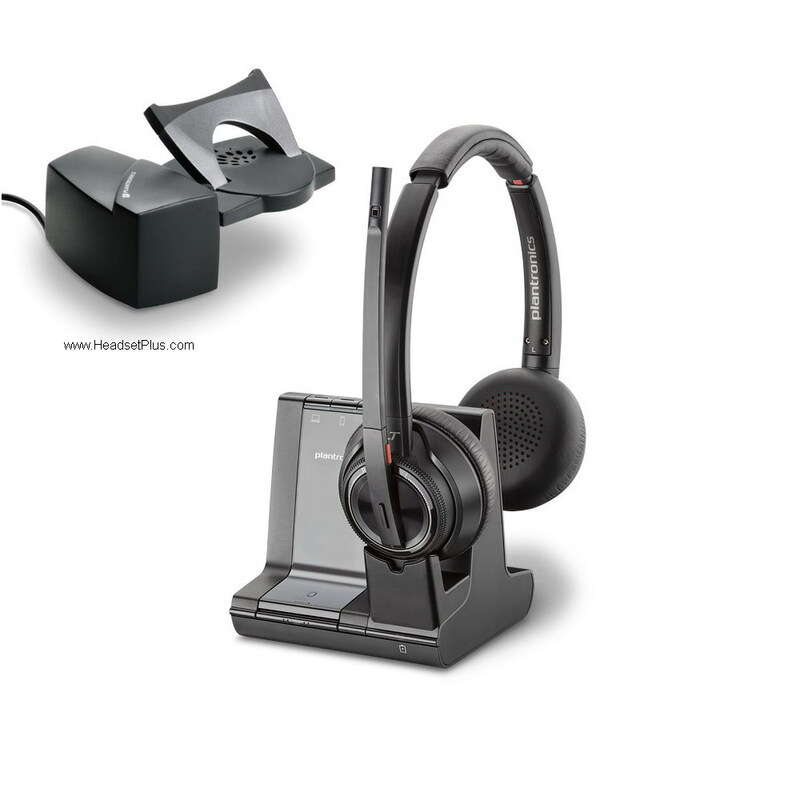 Wireless Headsets: Both Plantronics and Jabra/GN Netcom wireless headsets are compatible with Nortel phones. For remote answering on the Nortel phones you need a Plantronics HL10 Lifter (or GN 1000 lifter for Jabra/GN Wireless Headsets). Only the Avaya-Nortel IP Phone E1120E, 1140E, 1150E, 1165E phones are Hookswitch compatible. For the Plantronics CS series (i.e. - CS55, you need the Plantronics APU-7 cable, and for the Savi Series (i.e. WO100), you need the APU-70 hookswitch cable).